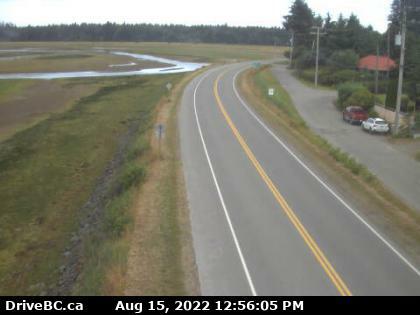 Masset Hwy 16 at Hodges Road in Masset on Haida Gwaii, looking north. 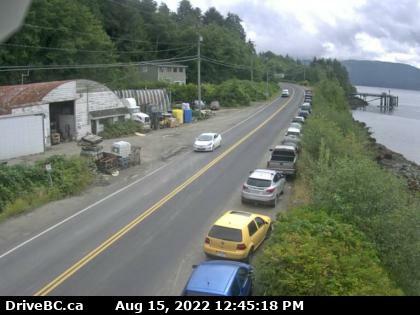 Skidegate Hwy 16 at the ferry terminal on Haida Gwaii, looking north. 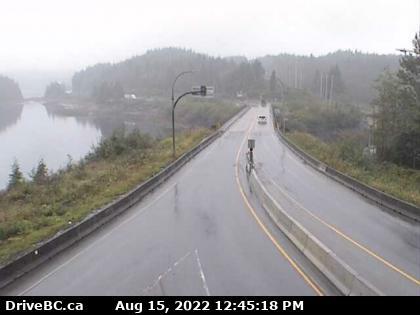 Port Edward Hwy 16 at Port Edward arterial road, looking west. 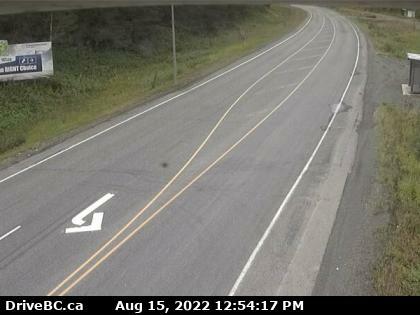 Kasiks Hwy 16, at Kasiks resort area, 60 km west of Terrace, looking east. 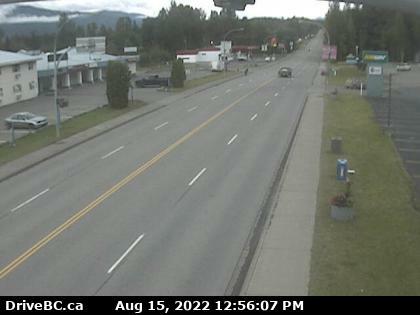 Terrace Hwy 16 at Hwy 37 near Terrace, looking east on Hwy 16. 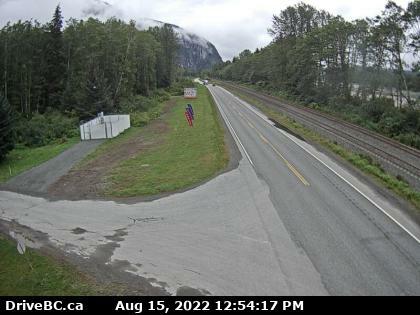 Kitwanga Junction of Hwy 16 and Hwy 37, near Kitwanga, looking west on Hwy 16. 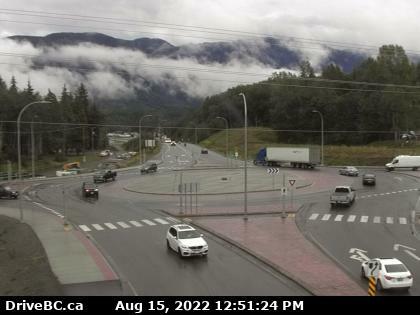 New Hazelton Hwy 16 at McLeod St in New Hazelton, looking east. 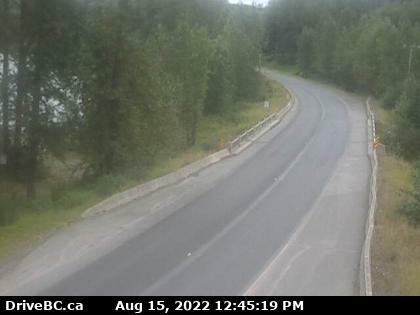 Hwy 16 at Trout Creek Hwy 16 at the Trout Creek bridge, looking east.